Great product as described, thanks! 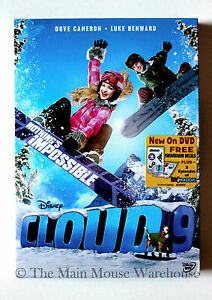 This is such a cute movie and Dove Cameron is so good in it. I purchased this DVD for my great-niece for her birthday. Her mother told me she watched it as soon as she got home from the birthday party and watches it every day.